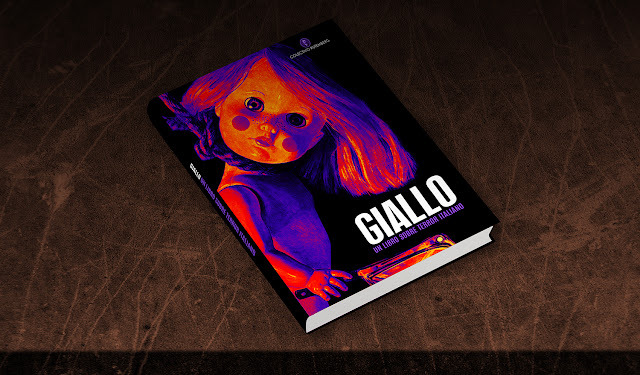 Giallo un libro sobre terror italiano will be published and available to purchase in November 2018 and we've just launched a crowdfunding project (via the platform idea.me) to help with printing expenses. If you’d like more information about the book and its contributing authors, and maybe even help us out by making a donation, go here. For further information about Colectivo Rutemberg, go here. 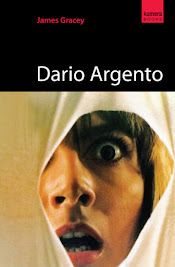 *For the uninitiated, the giallo is a cinematic sub-genre originating from Italy in the mid-sixties. Filmmakers such as Mario Bava, Dario Argento, Sergio Martino and Umberto Lenzi are renowned for their gialli. 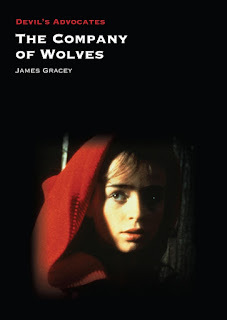 Although these films were largely composed and developed during the sixties and seventies, their influence remains an evident force throughout contemporary cinema. 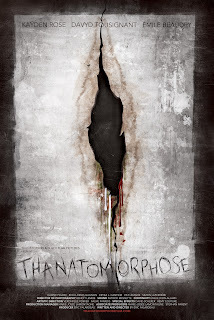 Originally a tributary of Italian pulp literature, published during the post-war period by the Mondadori editorial, the filmic giallo forged a new aesthetic by mixing traditions of terror, mystery and detective fiction, and they gave rise to a new type of horror-thriller, the style of which was strongly inspired by the cultural keys of the era: fashion, sexual revolution, exploitation, psychedelia, pop and opera.